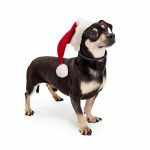 You’ve probably noticed that the Chiweenie, or Chihuahua Dachshund Mix, has become a pretty popular crossbreed among dog lovers recently. They’re small, adorable, and, most importantly, they love to play. 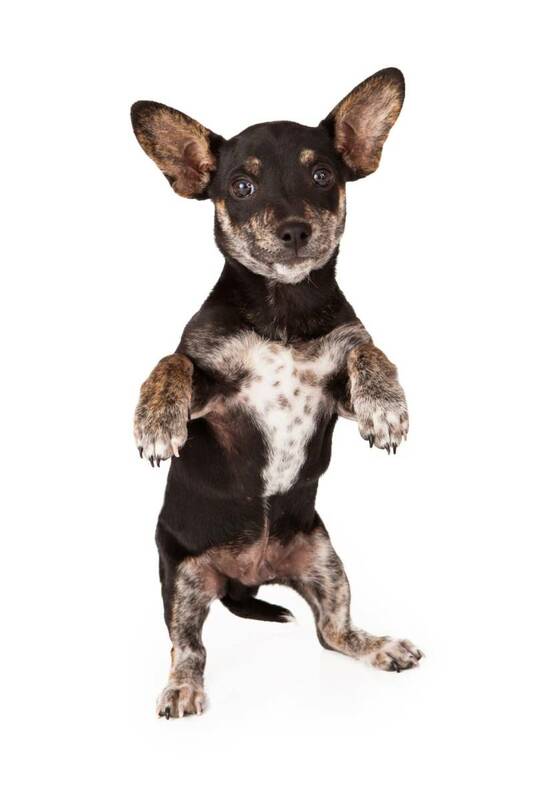 This makes them the perfect pet for people of all ages, from fifth graders to grandparents. 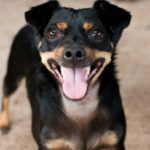 As long as you understand their personalities and learn to evaluate their abilities correctly, I think, these dogs have great potential both as family dogs and as companions for single people. 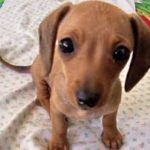 I’ve put together some interesting facts about the Chiweenie to help you have a better idea about these cute little fellows, and what you can do to make them happy. 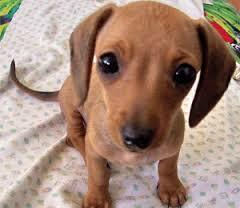 A Chiweenie can live between 12 and 15 (and sometimes 16) years. 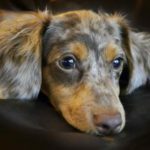 These dogs are very intelligent, but their independent personality and stubbornness make them hard to train, especially when the owner has little or no training experience. They’re sociable dogs and love spending time with their families. Sometimes they can develop a stronger bond with one member of the family, to whom they’ll become very loyal. These dogs are good companions for families with older kids. On the other hand, they’re known to be “selfish” and don’t always get on well with other pets. 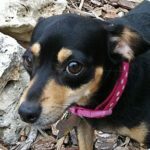 Chihuahua dachshund mix dogs are medium-active dogs and love to play with their owners, so they need to stay busy for about two hours a day, besides their daily walk. 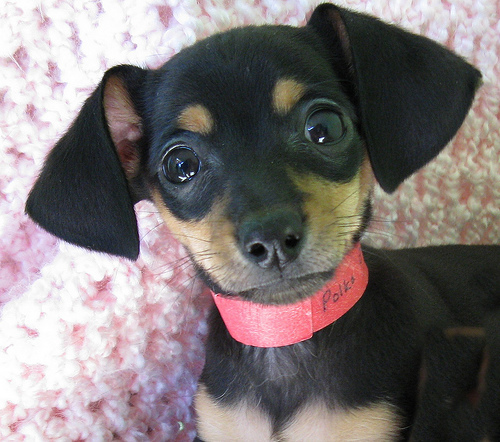 These lap dogs are among the smallest breeds, around 8 inches tall (20 cm) and their average weight is between 8 and 12 lbs. (3.5-5.5 kg). 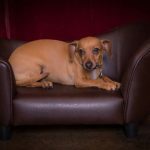 Both the Chihuahua and Dachshund are excellent watchdogs, despite their different temperament, and the Chiweenie hybrid has inherited these abilities. They’re protective, and pay attention to everything that’s happening around them and in their homes, and are always ready to warn you about potential dangers. 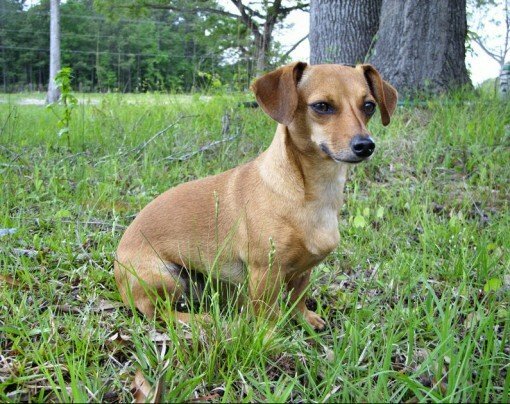 So even if your Chiweenie seems friendly, you shouldn’t be surprised if she barks whenever someone or something new invades her territory. 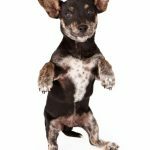 These dogs tend to be a little aggressive and make noise, and they bark every time they feel threatened – and this can happen often when you’re that small. 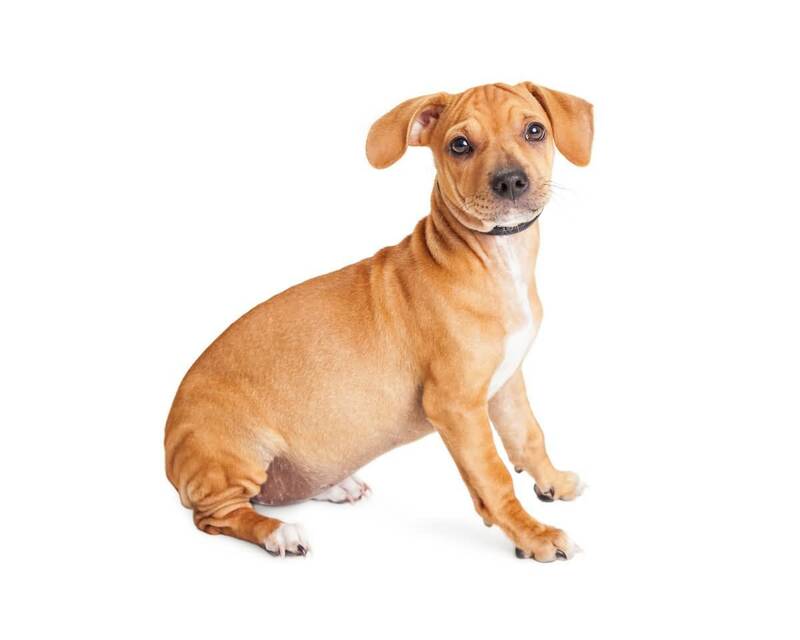 However cases of excessive barking are rare among dogs from this crossbreed, and they usually occur if the dog spends too much time alone. 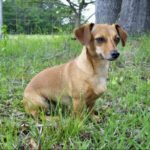 As both parent breeds have different appearances, there’s a high possibility your Chiweenie doesn’t look like any other dog from her breed. 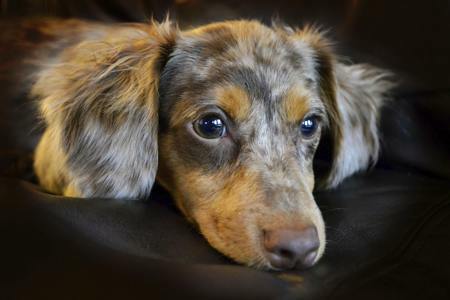 These dogs can have various colors, such as white, black, tan, blond, brown, or a mixture of any of them. Furthermore, their coats can be silky or rough, and will generally be either short or medium length; or, in some cases, quite long. I don’t know if it’s because of their different appearances, but these dogs have received many names since they’ve been created. 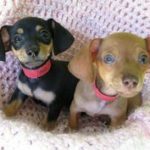 Chiweenie is recognized by International Designer Canine Registry (IDCR), American Canine Hybrid Club (ACHC), Designer Dogs Kennel Club (DDKC), and Designer Breed Registry (DBR), which makes them an official mixed breed. 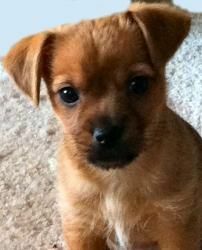 This means we can say the Chiweenie is a “classy” dog, despite the fact that she’s not purebred. 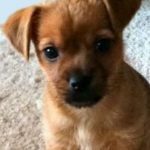 Training a Chiweenie isn’t an easy job, especially if you don’t have that much experience in the field. So if you want to teach her to eliminate in a specific spot outside or inside your home you should be ready to ask for professional help. The main reason why they’re not particularly responsive to training is their stubbornness, inherited from the Chihuahua parent. Don’t get me wrong, though, they’re very smart dogs, and most of them manage to “educate” themselves pretty well when it comes to general behavior. 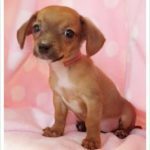 Despite their independence, with a lot of patience and using positive reinforcement many Chiweenie owners have arrived at great results when it comes to potty training. So I wouldn’t give up on the idea of teaching your dog to eliminate outside without at least giving it a try. 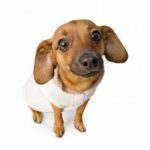 Chiweenies are desperate for attention and enjoy spending time with their owners, which gives you the chance to watch your dog closely and take advantage of any training opportunity. 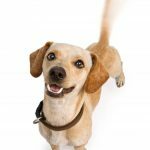 It will require a lot of your time, but as long as your dog is having fun during training sessions, there’s a good chance she’ll cooperate. 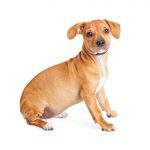 If the only reason why you don’t have a dog is that your home is too small, then this crossbreed is exactly what you’ve been looking for, as they’re small and require relatively little space. 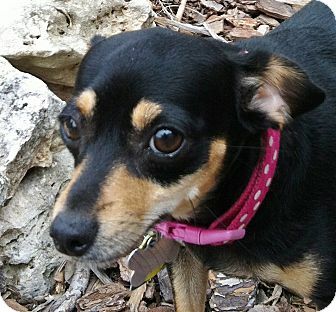 While a dachshund chihuahua mix needs to exercise, thanks to her dimensions this doesn’t mean she should be running in the yard for half a day. A nice safe playpen inside your living room is enough space for your small friend to burn off her extra energy. To complete her daily routine you should take her out for a 20-minute walk, twice a day, to make sure she stays healthy and fit, and she’ll be the happiest dog in the world. 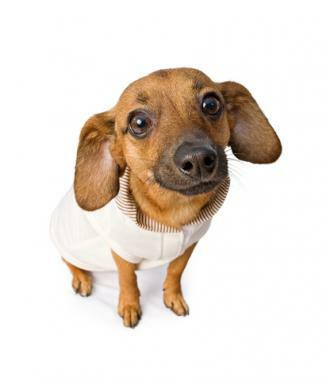 Just be sure to keep her safe from rain and protect her during winter, as these dogs don’t do well in cold weather. Taking good care of this mutt is not going to take over your life, as they don’t require too much time when it comes to feeding or grooming. 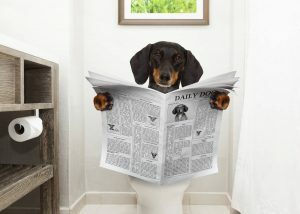 As a general guideline, your dog needs to eat between 1/2 and 1 cup of food every day, split into two meals. Luckily Chiweenies tend to regulate their food intake to cover their daily needs, so if you pay attention to leftovers, you’ll know pretty easily how much food she needs and when to feed her. Give your her high-quality food only, to prevent allergies and obesity, which are two common health issues among this crossbreed. Grooming doesn’t take much work, either. Her nails need to be trimmed monthly, and her coat is low maintenance. This means bathing once a month and brushing once a week for short-haired dogs, or a few times a week for long-haired ones. 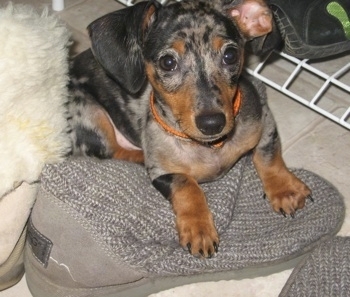 Chiweenies don’t shed a lot, too, so you don’t have to worry much about pet hair. Brush her teeth once every one or two days to prevent dental diseases, which are unfortunately common among the Chihuahua, one of her parent breeds. 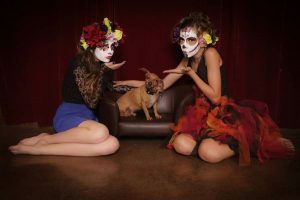 Outside of these small tasks, all you have to do is love your dog and enjoy her company, as Chiweenies are wonderful lap dogs that prefer to take a nap next to you while you’re relaxing on your couch. This is probably the main disadvantage of having such a small dog. 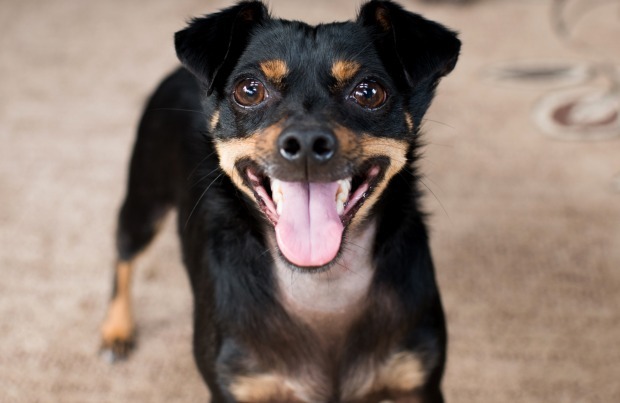 Chiweenie is great with older kids, but many accidents can happen when small children are allowed to play with her. 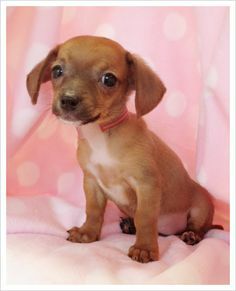 a Chiweenie loves to be the center of attention, so she might become aggressive around small children as a result of jealousy. 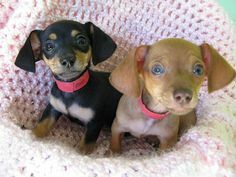 As you can see, there’s plenty of reasons why the Chiweenie is such a popular breed. 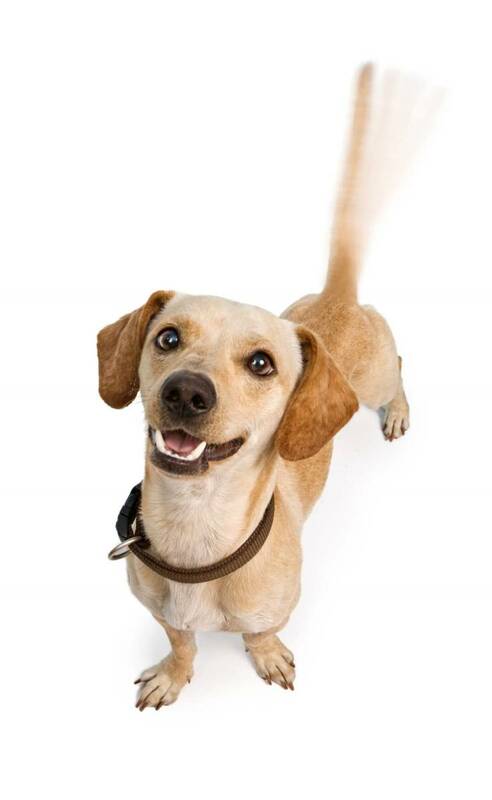 These dogs are smart, healthy, loyal and they bond very well with their owners. Sometimes they might prefer one owner to the rest of the family, which makes them suitable also for single persons. 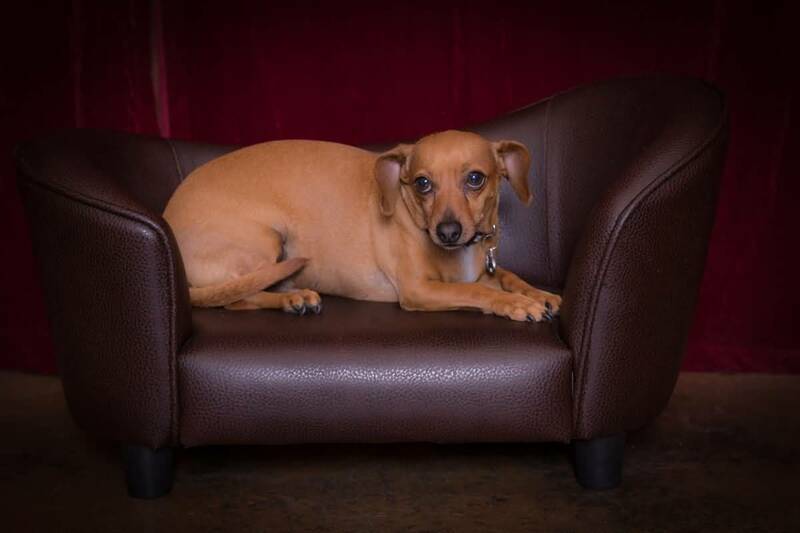 However, the thing I like most about the Chiweenie is that you have plenty of time for yourself, as these dogs won’t make too much of a mess around the house and don’t need to be outside for most of the day, either. 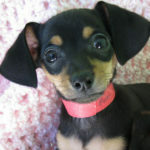 Tell us what you think about Chiweenie in a comment below. 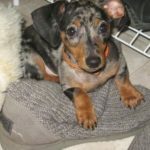 Is this the right dog for you, and more importantly, are you prepared to have one?